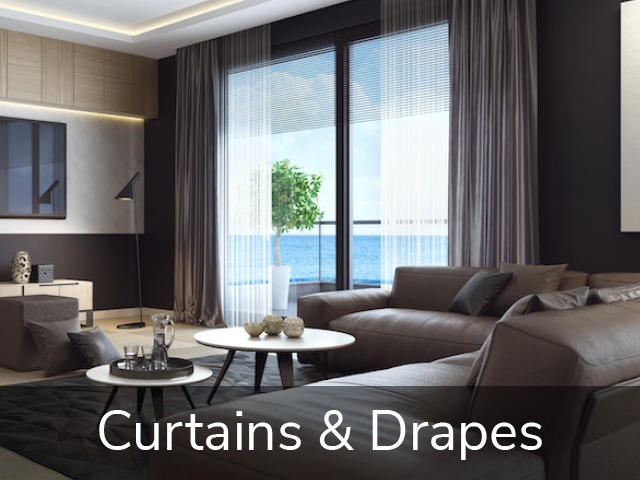 Clarks Blinds & Screens has been Berwick’s favourite provider of curtains, drapes, internal and external blinds, as well as doors and screens for over 25-years. People keep coming back to us time and time again because they love working with a family-owned business. The Vandeligt brothers love their customers and genuinely care about delivering the best product, at the right price. We only pass on products that are designed to last. As much as we love our customers, we only want to see you once per purchase! Every component of our blinds and screens are put through rigorous quality control, and we only source products from companies that share our commitment to absolute quality. We work in both the residential and commercial sectors, and no project is too big or small. We’ve manufactured and installed blinds, curtains and security doors in retirement villages, on double-storey mansions, and even in factories. When you need blinds and screens in Berwick, contact the local experts at Clarks Blinds & Screens. We manufacture internal window furnishings, as well as external blinds and security doors and screens on-site at our local factory. If you’re looking for curtains, drapes, blinds, security screens and doors in Berwick, then look no further. With endless colour, fabric and style options, as well as all sorts of pelmets, swags and tie-backs, you can transform the look and feel of any room. 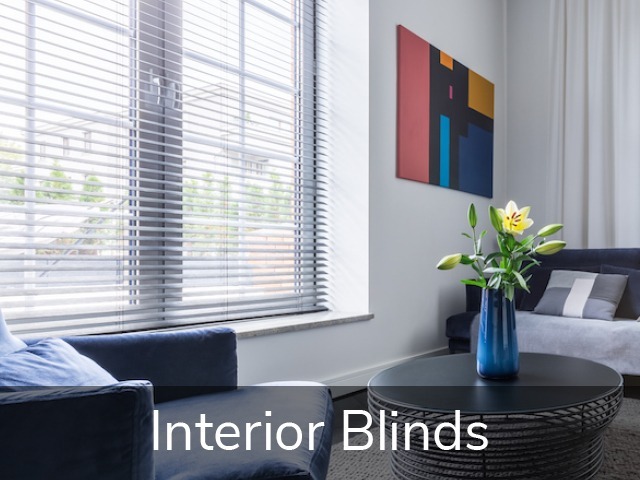 From Venetian and Roman, right through to Holland and Roller Blinds, or even motorised blinds, we’ve got you covered—the choices are virtually limitless. 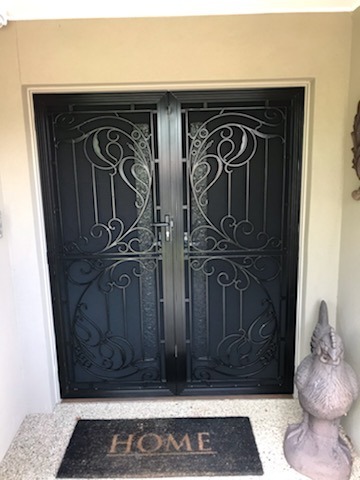 Whether you want to protect your alfresco area from the harsh Summer sun, or keep Melbourne’s bitter winter winds away from your deck, our outdoor blinds quickly and easily extend your living space. 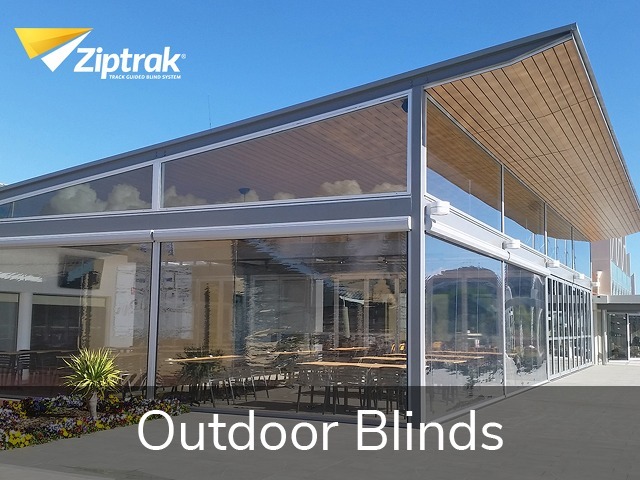 What’s more, we have partnered with Ziptrak® to bring you top quality outdoor blinds in Berwick. 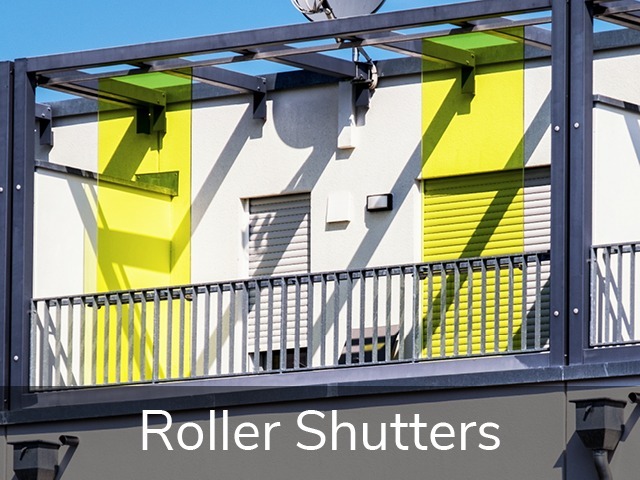 Give your property the ultimate in security and climate control with our expertly-designed, made-to-measure roller shutters. 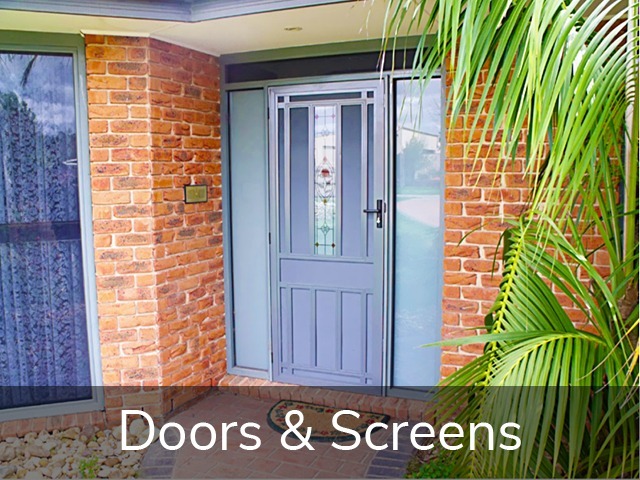 Every Aussie home needs security doors and screens; enjoy a gentle summer breeze without worrying about blowflies and other intruders. 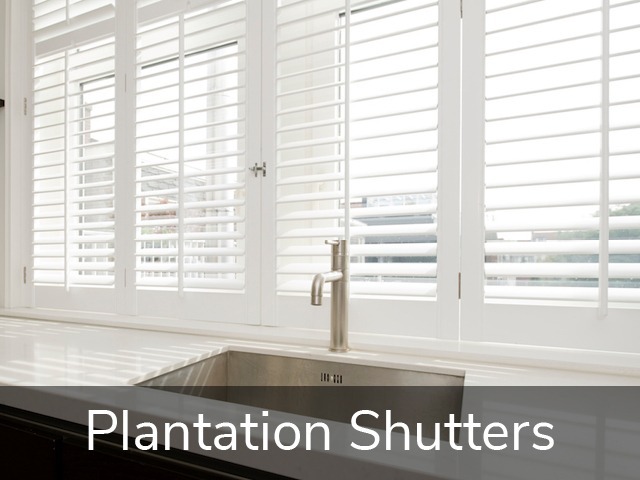 If you’re looking to add timeless elegance to your home, and simultaneously increase its property value, plantation shutters could be the answer. Designed with flexibility and convenience in mind, enhance your lifestyle with blinds, curtains and awnings controlled with the touch of a button.